WASHINGTON, March 18 (Reuters) - U.S. Attorney General Jeff Sessions' testimony that he opposed a proposal for President Donald Trump's 2016 campaign team to meet with Russians has been contradicted by three people who told Reuters they have spoken about the matter to investigators with Special Counsel Robert Mueller or congressional committees. "It was almost like, 'Well, thank you and let's move on to the next person,'" one said. However, another meeting attendee, J.D. Gordon, who was the Trump campaign's director of national security, told media outlets including Reuters in November that Sessions strongly opposed Papadopoulos' proposal and said no one should speak of it again. In response to a request for comment, Gordon said on Saturday that he stood by his statement. Sessions, through Justice Department spokeswoman Sarah Isgur Flores, declined to comment beyond his prior testimony. The special counsel's office also declined to comment. Spokeswomen for the Democrats and Republicans on the House Judiciary Committee did not comment. 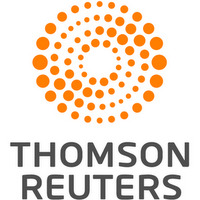 Reuters was unable to determine whether Mueller is probing discrepancies in accounts of the March 2016 meeting. The three accounts, which have not been reported, raise new questions about Sessions' testimony regarding contacts with Russia during the campaign. Some Democrats have seized on discrepancies in Sessions' testimony to suggest the attorney general may have committed perjury. A criminal charge would require showing Sessions intended to deceive. Sessions told the House Judiciary Committee that he had always told the truth and testified to the best of his recollection. Legal experts expressed mixed views about the significance of the contradictions cited by the three sources. Sessions could argue he misremembered events or perceived his response in a different way, making any contradictions unintentional, some experts said. 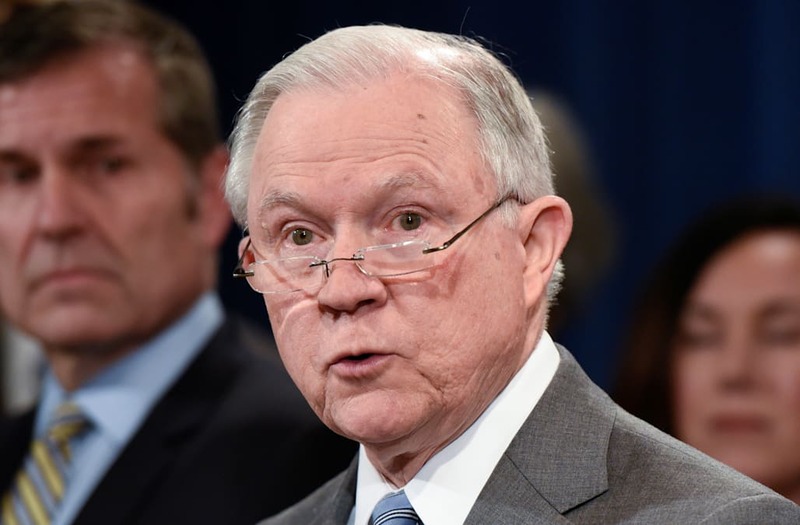 Jonathan Turley, a law professor at George Washington University, said Sessions' words might be too vague to form the basis of a perjury case because there could be different interpretations of what he meant. "If you're talking about false statements, prosecutors look for something that is concrete and clear," he said. Other legal experts said, however, that repeated misstatements by Sessions could enable prosecutors to build a perjury case against him. "Proving there was intent to lie is a heavy burden for the prosecution. But now you have multiple places where Sessions has arguably made false statements," said Bennett Gershman, a Pace University law professor. The March 2016 campaign meeting in Washington was memorialized in a photo Trump posted on Instagram of roughly a dozen men sitting around a table, including Trump, Sessions and Papadopoulos. Papadopoulos, who pleaded guilty in October to lying to the Federal Bureau of Investigation about his Russia contacts, is now cooperating with Mueller. According to court documents released after his guilty plea, Papadopoulos said at the campaign meeting that he had connections who could help arrange a meeting between Trump and Russian President Vladimir Putin. Papadopoulos continued to pursue Russian contacts after the March 2016 meeting and communicated with some campaign officials about his efforts, according to the court documents. Trump has said that he does not remember much of what happened at the "very unimportant" campaign meeting. Trump has said he did not meet Putin before becoming president.